To see another side of our green and pleasant land, try a Great British Drive in the Yorkshire Dales in the winter months. The mornings can be crisp and the winds chill but you’ll catch sight of some of nature’s most inspired efforts and arguably, some of man’s too. During the winter the roads can be slippery meaning you should take extra care. The upside is they are quiet too. This means you can take your time to drink in the spectacular scenery. Head into the Dales on the B6479 from Settle. The road tracks the River Ribble, although the tarmac is slightly less tortuous than the water course. This is a National Park and has all the beauty you might associate with one, from the lush green pastoral landscape to the dry stone walls that border the grass land and the traditional stone built field barns. The scenery is epic, none more so than Ingleborough Hill which over the winter months is frequently coated with a dusting of snow. When you arrive at the T junction with the B6255, it’s worth turning left and parking up to view the Ribblehead Viaduct. 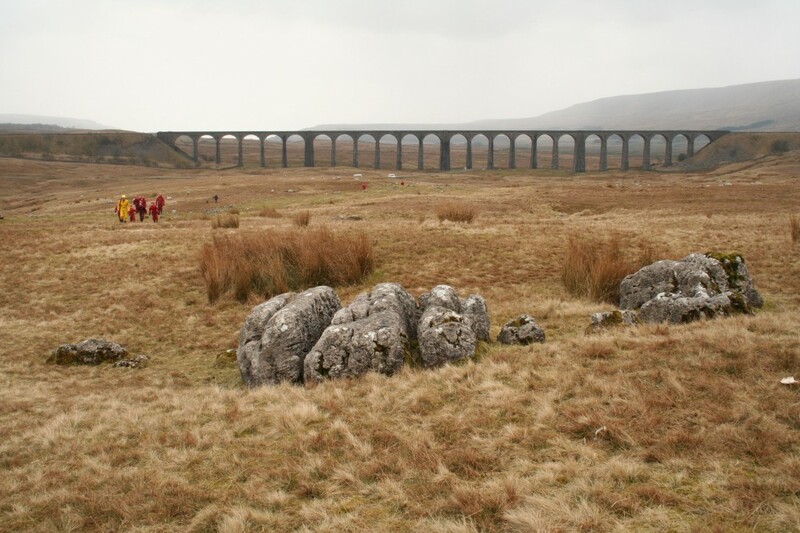 With its 24 arches, this enables the railway to cross the valley and its grandeur is on a par with many of the surrounding natural features. The B6255 continues to track the Ribble, heading deep into the Dales and towards Hawes. This is a charming market town and there are several reasons to stop. First, Hawes lies at the head of Wensleydale. This is famous for its crumbly cheese of course so it would be a shame not to buy some of the genuine article. Another reason to stop is to admire Great Shunner Fell which is to the north. And there’s the Hawes National Park Centre. This also houses the Dales Countryside Museum, an award-winning exhibition that documents the history of life in the Dales. Hawes gives you choices. You can either drive out to Semer Water, the second largest natural lake in North Yorkshire or perhaps head north to Hardraw Force Waterfall, reputed to be England’s largest single drop waterfall. Once there, and assuming the weather isn’t snowy or icy, you can head on towards the Buttertubs Pass. The venue for the first stage of the 2014 Tour de France, this was once described by Jeremy Clarkson as ‘England’s only truly spectacular road’. The views won’t disappoint. But you do need to err on the side of caution as in the winter the road can be slippery. Continue driving east and you enter Swaledale. 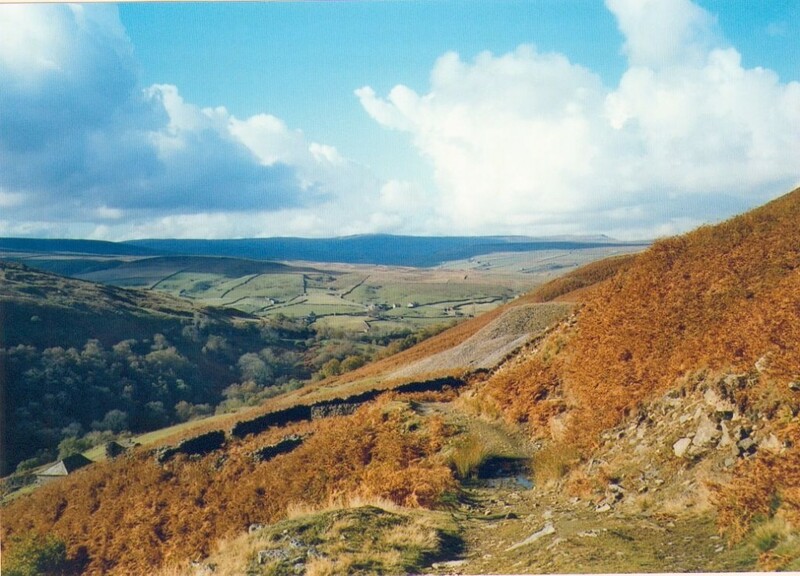 This is one of the most beautiful areas in the country, if not the world, complete with heather moors, waterfalls and some of the best walking and cycling trails England has to offer. You’re heading down the valley here so can take in small settlements such as Muker, Gunnerside and Low Row with their traditional tea rooms, should you need a refreshing cuppa. Then unless you want to retrace your steps, the B6270 will take you out of the Dales and on towards Richmond, in much the same way as you came in – with stunning scenery all the way.